Contemporary interior design was created by a group of European designers that created the Bauhaus school of design in Germany 1919. The contemporary interior design style combines elegant lines (a blend of curved and sharp) and chic minimalism. 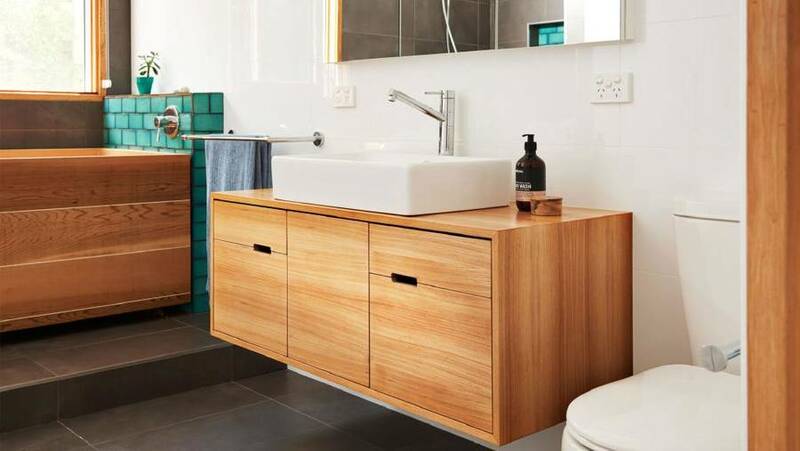 Contemporary designs frequently use moulded plastics, smooth metals, natural timbers and glass. When paired with the right use of colour and scale, the contemporary style brings a sense of calmness and simplicity. 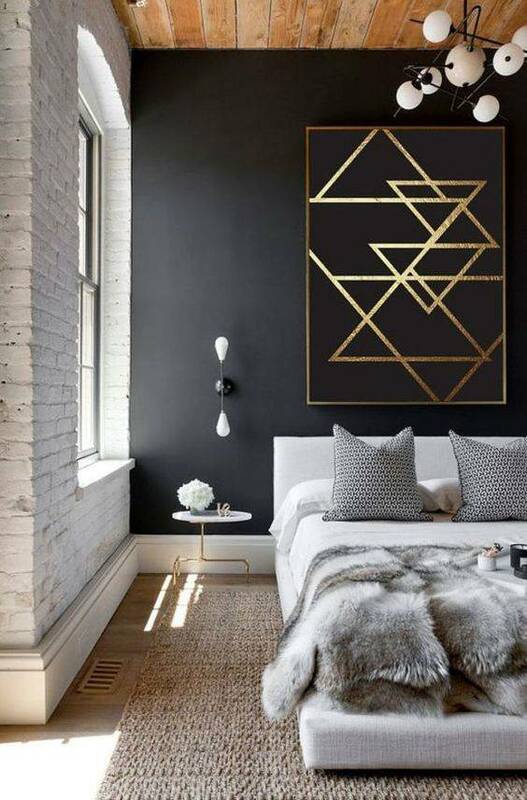 Search for a perfect artwork that’s oversized and bold. Block colour, lineal lines, negative space, geometric shapes, high gloss melamine, high ceilings, wood (minimum grain and texture), bespoke or unique furniture. For art, you can consider contemporary style sculptures or place your art on a stand. 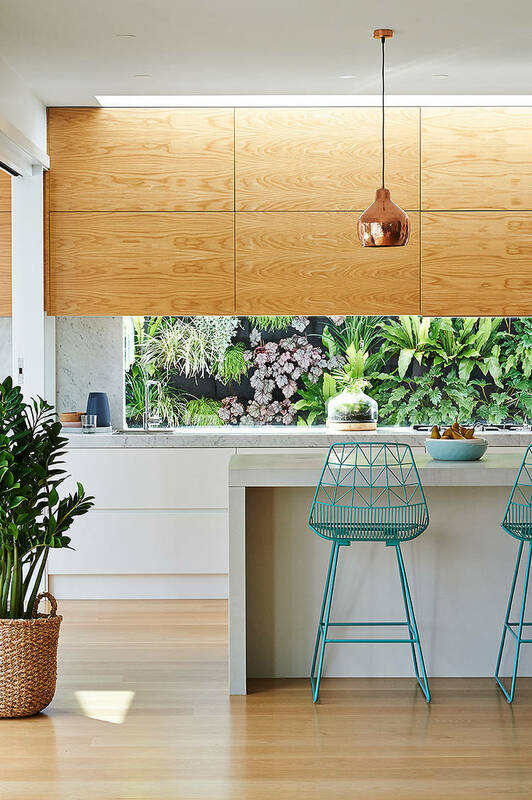 Another key contemporary design trait to consider is the structural elements of your home. For example, exposed brick work or plumbing pipes work perfectly with the contemporary style as it adds a unique touch. Plants and flowers should be large and act as a focal point in a room. Michael Bechara, Herman Miller, Marcel Bruer, Charles & Ray Eames, Hecker Guthrie, Acme & Co, Pierre Paulin, Kerrie Brown. Neutral and monochromes are also favoured in contemporary style interiors. CULT, Knoll, Minotti, Nick Scali, Boyd blue, King furniture, Hermon & Hermon, Merlino, Beyond furniture, Space furniture, Poliform, Porada, Domo, Kezu, Top 3 by design, Fanuli, Kartell. A macchiato coffee, crisp paper, breakfast on the terrace, friends over for early evening for canapés, Campari and limes, and sharing stories of your latest trip to New York. 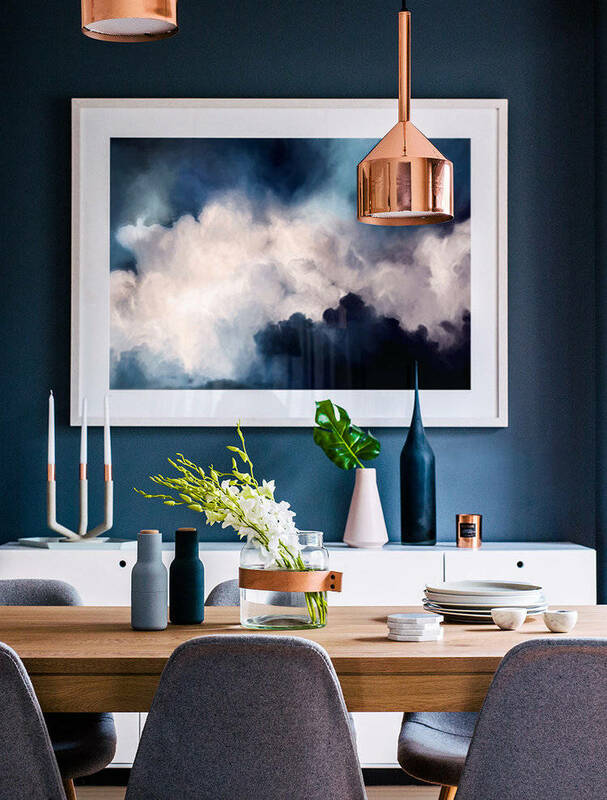 Similar to Scandinavian interior design and Minimalism interior design styles, the contemporary style embraces the ‘less is more’ concept yet is welcoming and comfortable.